If anyone truly knows me, they know that my wife and I have been participating in “Chipotle Monday” for over 3 years now. 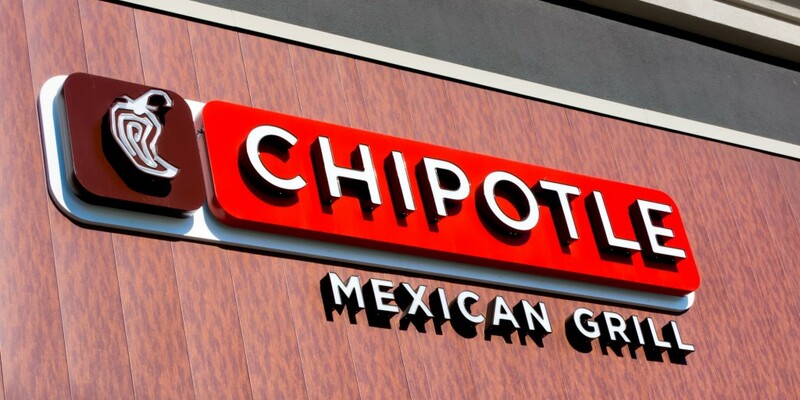 We both love Chipotle, so to ease the pain of the Monday blues, we’ve been getting takeout Chipotle every Monday for some 150 weeks. We might have missed a Monday or two due to life getting in the way but you catch the gist. 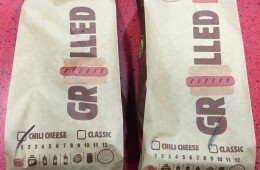 For almost all of these trips, I’ve stood in line like a savage and gone through the ordering process in the standard way. Turns out I’ve been a chump and there’s a much easier way. 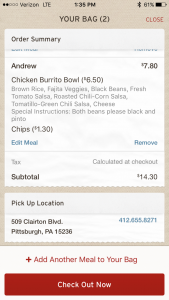 The mobile app order. Time to take a look at the benefits and maybe a shortcoming or two with the experience. 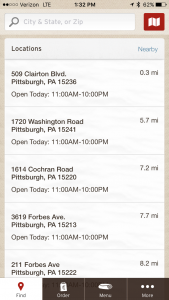 First step once you open the app is to select the location from which you’re going to pick up your order. This is straight forward as can be and there’s even store hours listed so you won’t be tempted to order after hours. 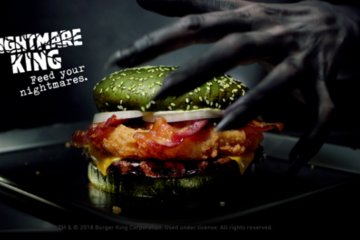 Next up is ordering your entree. 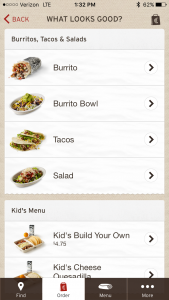 For the longest time I have seen people complaining on the App Store reviews about the Kid’s Menu not being an option on the App but in the last couple of months it has been added. 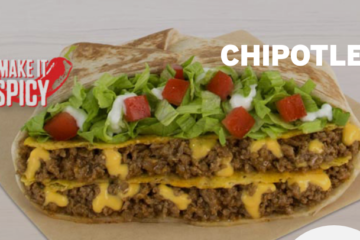 While I love the burritos at Chipotle, waistline concerns have forced me to order salads and burrito bowls pretty much exclusively for Chipotle Monday. 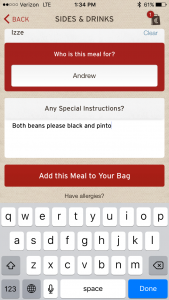 After selecting your meal type, you’re given the options for everything you want to fill it up. 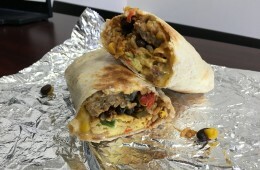 All of the rice, bean, protein, salsa, cheese, and sour cream options are present and you’re even given the option of doubling up your meat. 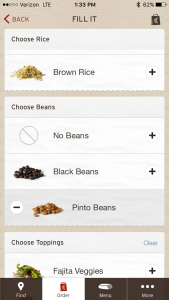 One gripe I have here is there is no ability to add both types of beans to your order, something that my wife and I do every single order. Just for the record, I typically go Brown Rice, both beans, chicken, fajita veggies, Mild and Medium salsa, and cheese for my bowl or salad. After your entree is complete you have the options of adding chips and drinks to your meal. 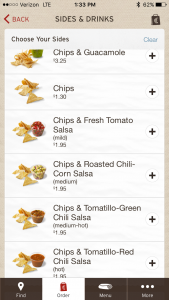 Pro tip for us to is to get just chips and just dip the chips into your bowl/salad instead of buying extra salsa. We will splurge on the famed guacamole every once in awhile just because it’s heavenly despite its $1.95 price tag. 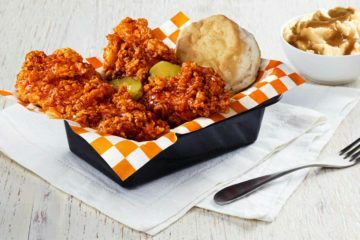 The app ordering process splits up orders for multiple people which makes it easier for my weekly orders and would definitely come in handy if you’re using this app to order for your office or a bigger party. Underneath the slot where you identify who the meal is for there is a spot for special instructions, which is where I politely ask for both types of beans each time. Once all of your meals are finalized the app gives a nice listing of the items you’re ordering, filled with all of the topping details and prices along with the pickup location. Once you hit the check out button you are asked what form of payment you’d like to go with. 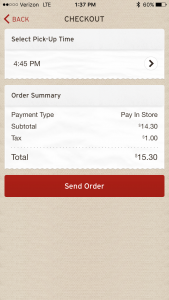 Options include paying in store, paying with a credit card, or even paying with a gift card. This offers a great deal of flexibility for all different sorts of scenarios and paying in store is nice to have if you’re splitting the check among many people. You then select your Pick-Up Time which is available in 15 minute increments and you can choose options throughout the day depending on your plans. 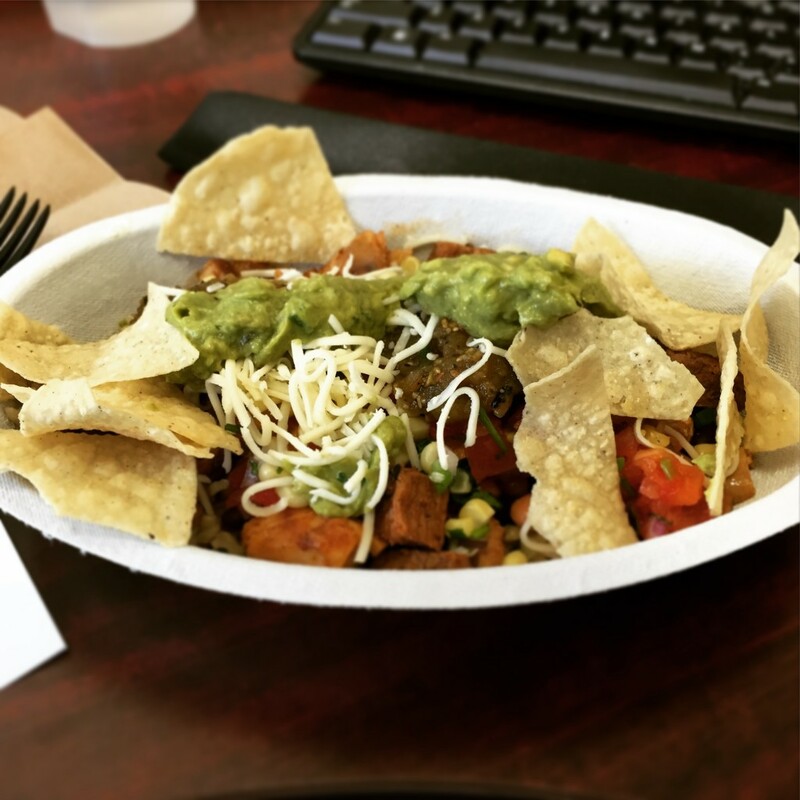 Once you arrive at the Chipotle location, comes the best part: skipping the sometimes catastrophic line, instead heading to the cashier. Skipping in front of everyone can sometimes cause some stares, but hey, the app is available to everyone. 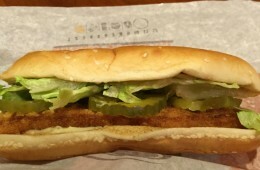 At this point you check in with the cashier, tell them about the online order, and then you finalize the transaction and pay if you haven’t done so already. From my vast experience I’ve seen the employees take on online orders and it’s not always smooth. Whenever you have a stacked line of people, it’s not always easy to throw in multiple online orders and have the people in line wait longer. I’ve found that generally online orders are done at the time of your pick up while sometimes you do have to wait a few minutes for them to finish it. This isn’t typically a big issue, given that you guarantee your meal is freshly made and not just sitting in a bag for a long period of time before you arrive. For the most part accuracy hasn’t been an issue either, although I am in perpetual fear that both beans won’t be added to my meal given that the only way that request is seen is in the special request form. 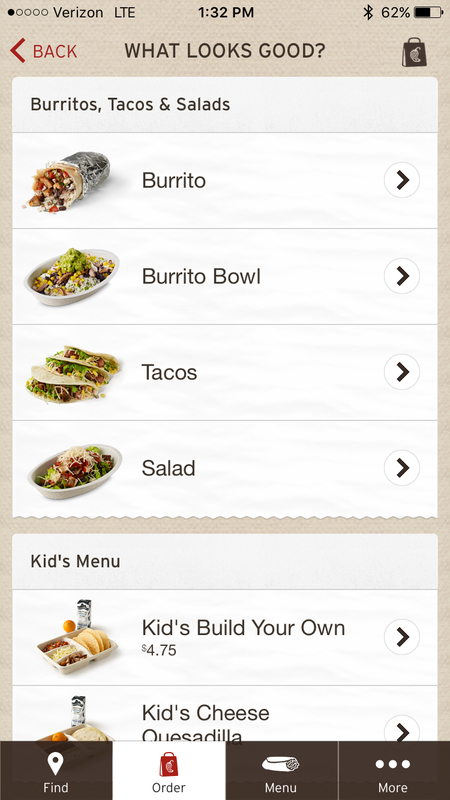 Hopefully Chipotle will add this option to the app soon. Also for those of you who happen to own an Apple Watch, Chipotle has a nice little app for this as well. 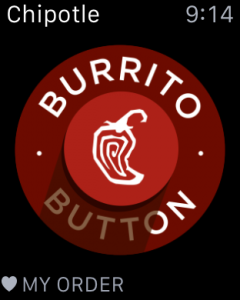 The Burrito Button is convenience in it’s purest form. 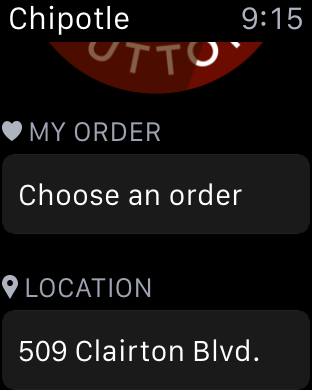 Once you have a recent or saved order from ordering on the phone version of the app, all you have to do is select your location and a preferred order from the past on the watch, press the Burrito Button and your order is placed. 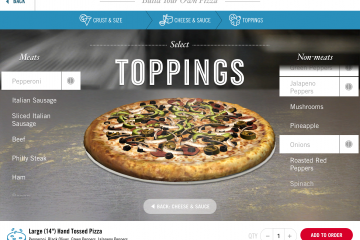 This a great idea and could truly be the future of food ordering. So there you have it. Chipotle mobile app ordering is pretty great. I do wish every entree option was fully customizable like adding both beans, as this is where Taco Bell’s app truly shines. 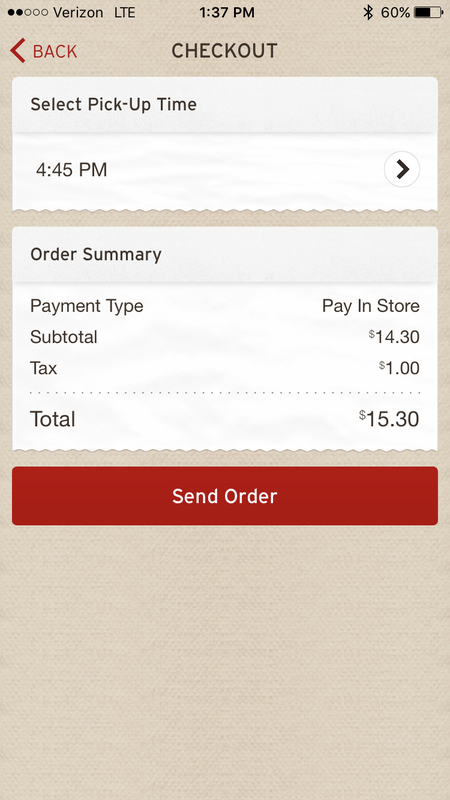 But despite this one little hiccup mobile ordering is a great way to save time and avoid that line aggravation we all despise.